Your Customers. Your Tenants. Your Visitors. Keep your property looking great and working smoothly. 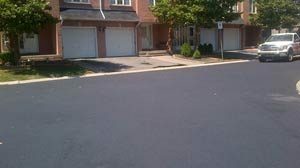 asphalt sealcoating and crack sealing. Well-maintained properties have higher value and greater appeal. Your customers and tenants make their first impression on your property. A well-maintained property leads to higher occupancy rates, less turnover and overall greater satisfaction. 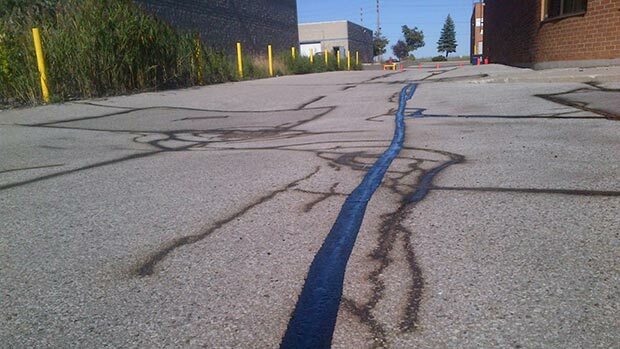 Sealcoating and crack sealing will double or even triple your asphalt’s lifespan at a fraction of the overlay costs. We are highly skilled professionals operating state of the art machinery. 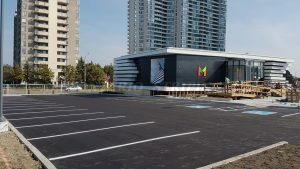 Based in Toronto, we complete projects throughout the Greater Toronto Area (GTA) and Southern Ontario. All Properties – Residential. Commercial. Industrial. 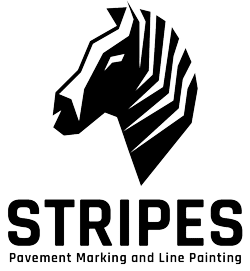 Stripes works on a range of projects. 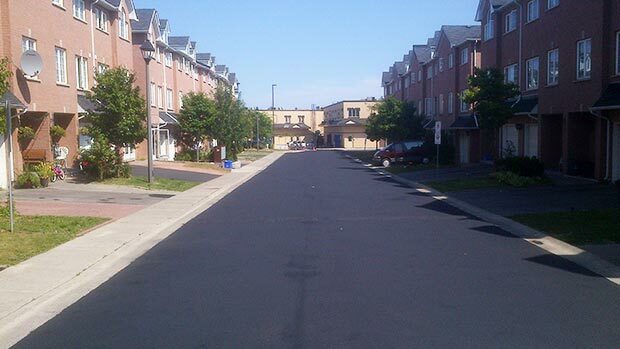 Stripes has successfully completed projects for large properties, small properties, and everything in between. 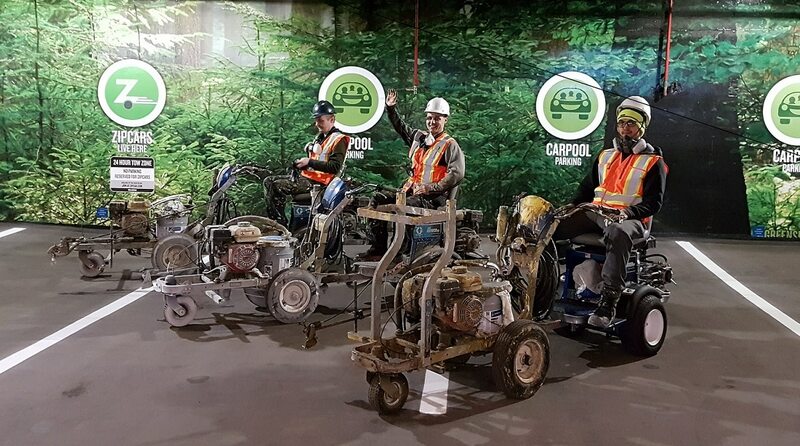 We’ve worked on many of Toronto’s high-profile properties: Rogers Center, Hockey Hall of Fame, Distillery District, RBC Center, Thompson Hall and TD Bank Tower. 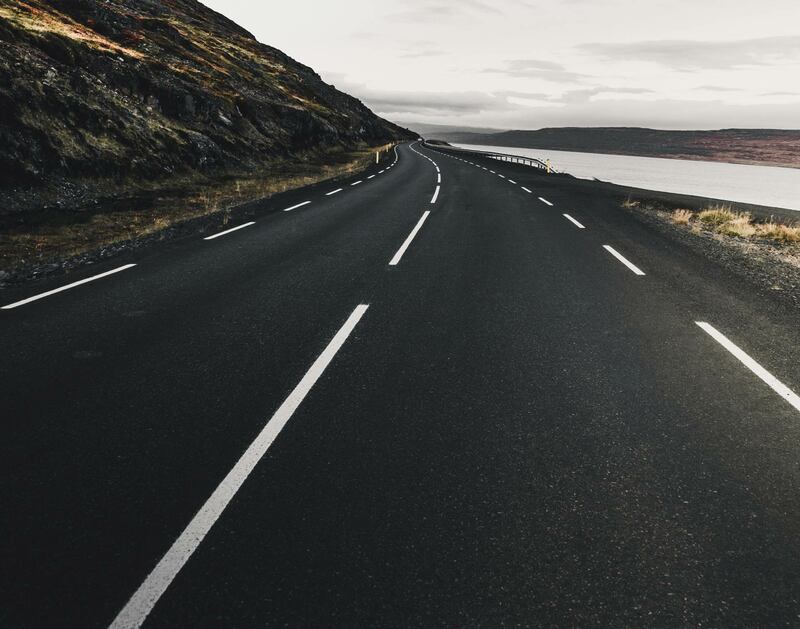 Asphalt surfaces live for 7-12 years before they need expensive repairs. Preventative maintenance is fundamental to slowing the wear-and-tear. 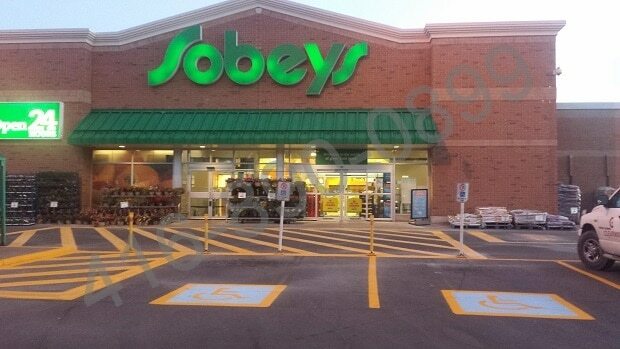 We can protect your asphalt surfaces with a sealcoating – a barrier between the harmful elements and the pavement – to seal your paved surface against the deteriorating effects of water, gas, oil, salt, chemicals and UV radiation. 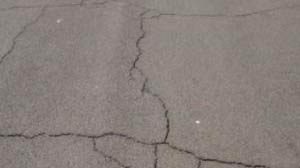 Water seeps into pavement cracks, soaking the base and destroying the pavement’s strength. Left too long, these cracks can become potholes.